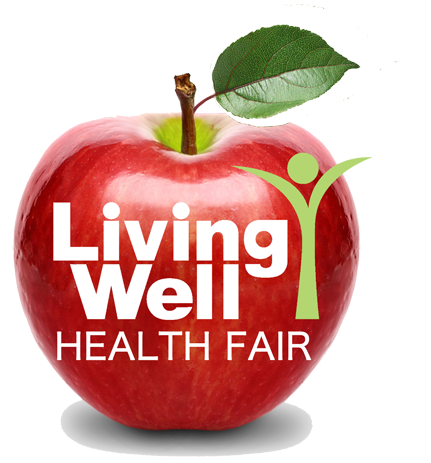 Living Well Health Fair – Saturday, October 21, 2017 | 11 a.m.-3 p.m.
Saturday, October 21, 2017 | 11 a.m.-3 p.m. Thank you to all who attended the 6th Annual Living Well Health Fair. If you didn’t get the chance to attend, or you want to relive the memories, click here to check out the pics! Start living healthy TODAY! Keiro Northwest and Seattle JACL host the 6th annual Living Well Health Fair on Saturday, October 21, at Blaine Memorial United Methodist Church, 11 a.m.-3 p.m. Admission is free, and we welcome the public to participate! Vào cửa tự do, bạn đến tham dự nhé! INSPIRING Speakers & Health Tips HEALTHY Cooking Demonstrations DELICIOUS Food Samples FUN Exercise Demonstrations FREE Health Screenings FREE Door Prize Drawings and so much more! Keiro Northwest is a 501(c)(3) non-profit organization dedicated to your health and wellness journey. The Seattle Chapter JACL has been unafraid to tackle difficult and, often, controversial issues related to the wartime experience of our community and other civil rights issues.